Makino Takashi returns! He was at Dream That Kicks last summer performing his incredible ‘Space Noise’ and he is here again to show his latest; ‘Phantom Nebula’. Makino is one of the most prolific and adventurous filmmakers working in Japan today and is known world wide for his complex, immersive and overwhelming film experiences. 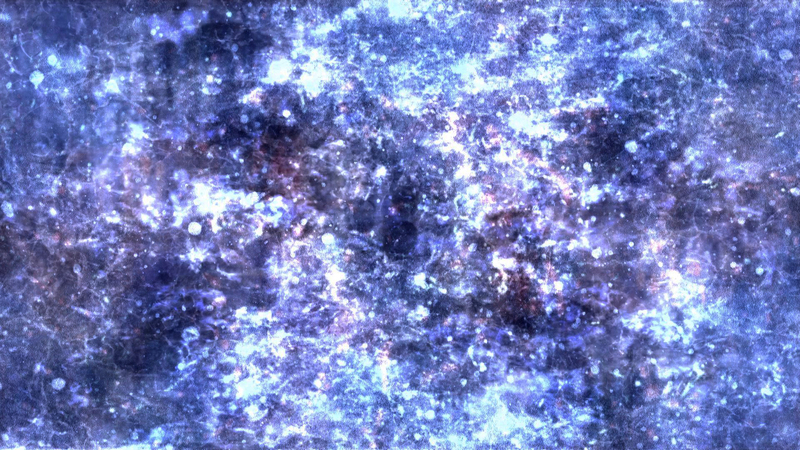 Treating image and sound as elements of equal importance, Makino produces immense and infinite non-narrative and abstract film works, at once cosmic and organic, which activate the screening space in powerful and dynamic suggestions of depth and infinity. Words seem inadequate to describe Makino Takashi’s practice, where the abstract is drawn out of the real through the layering of images, flickers of light and the perpetual movement of dots and grains. Screen space is redefined with a flattened image surface that engulfs our peripheral vision and feels deeper the closer we focus our eyes. Takashi will be accompanied by film maker Rei Hayama who will show a selection of her new works. Rei Hayama is an emerging film artist, born in Kanagawa, Japan (1987) and studied in Tokyo. Her films focus on the inter-relationship between humans and the ‘other’. Mysterious and mesmerizing, Hayama’s films summon unknown myths, unidentified countries and faceless, timeless characters. Among her artistic strategies she uses still images gathered from an old books of folklore, intertitles of Japanese and English and multiple re-photography to create her fascinating work.